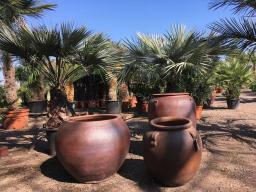 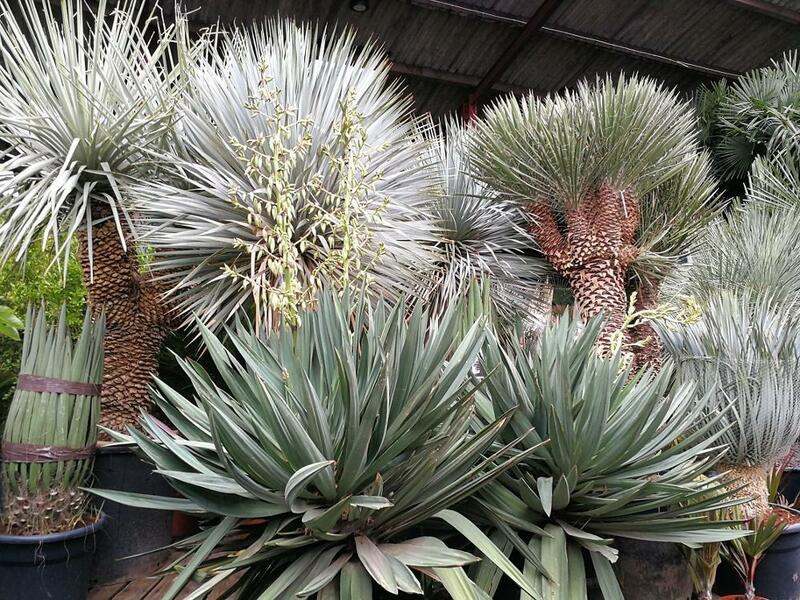 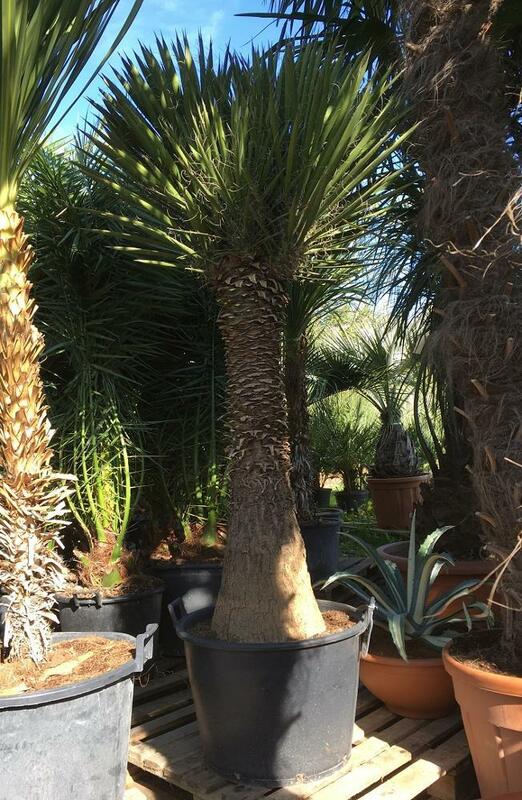 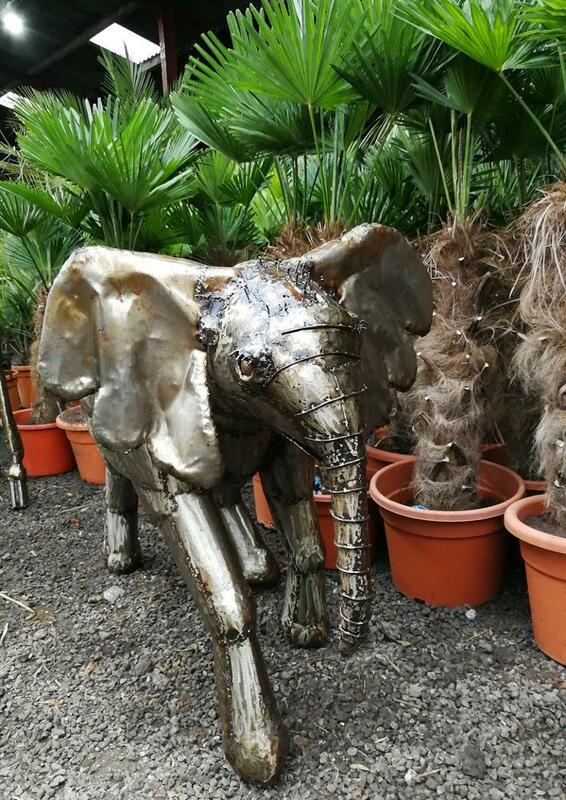 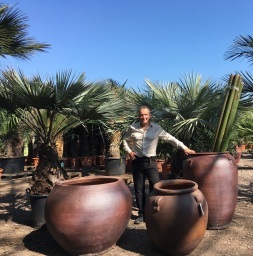 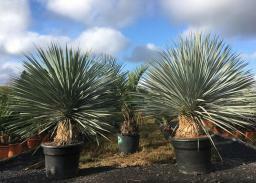 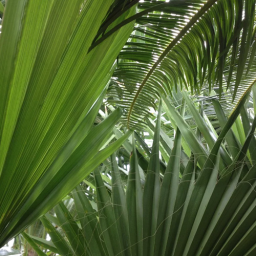 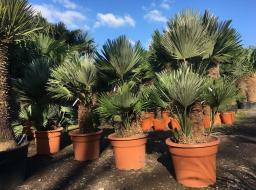 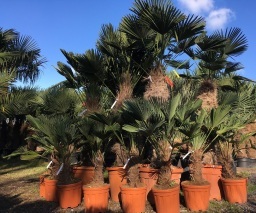 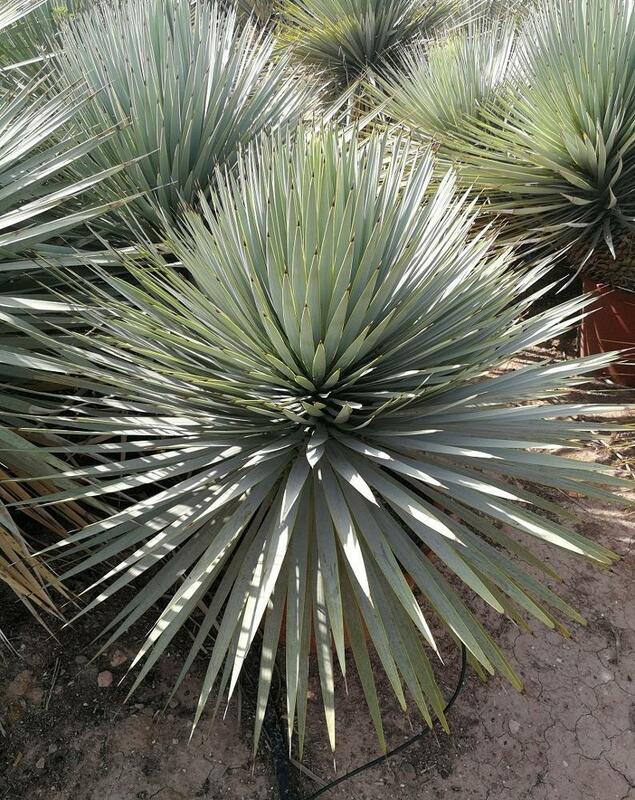 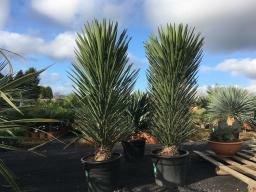 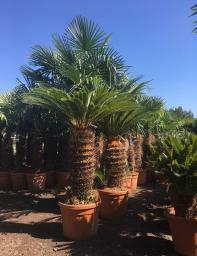 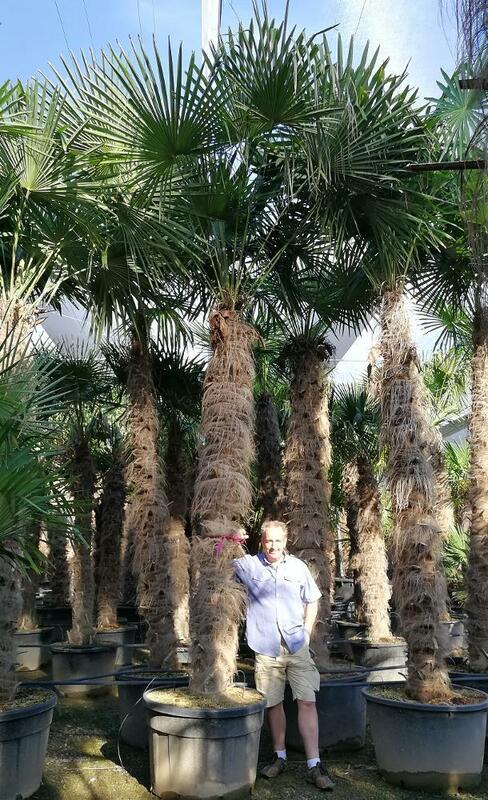 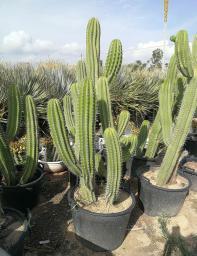 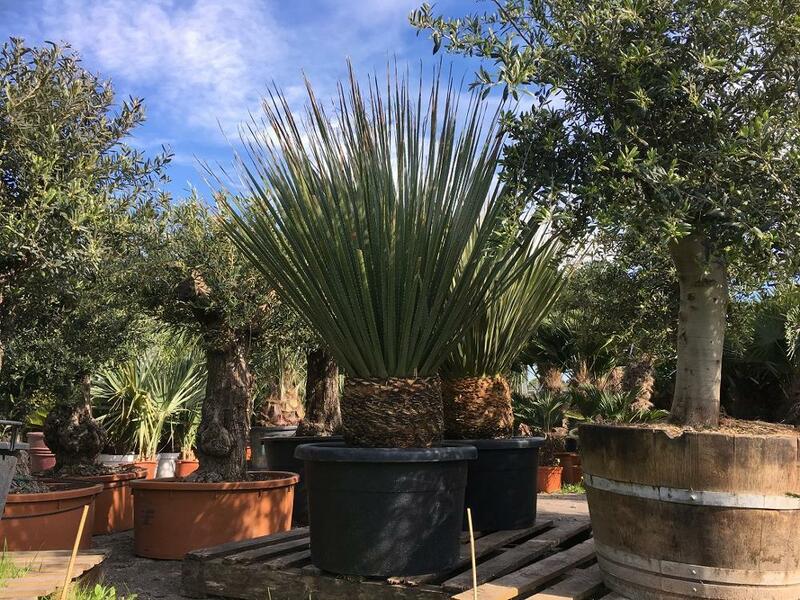 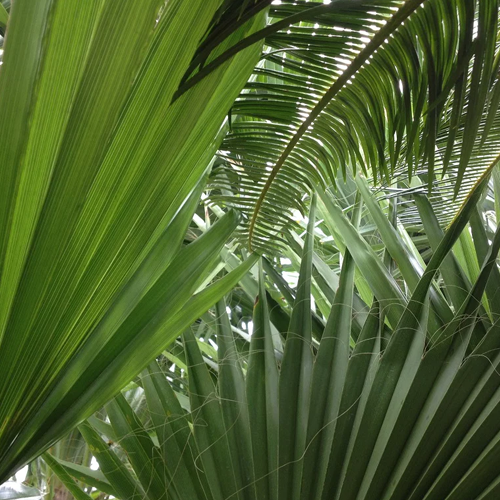 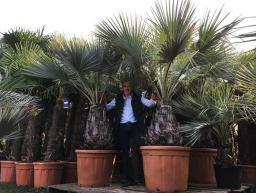 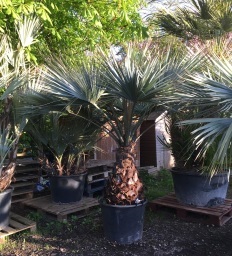 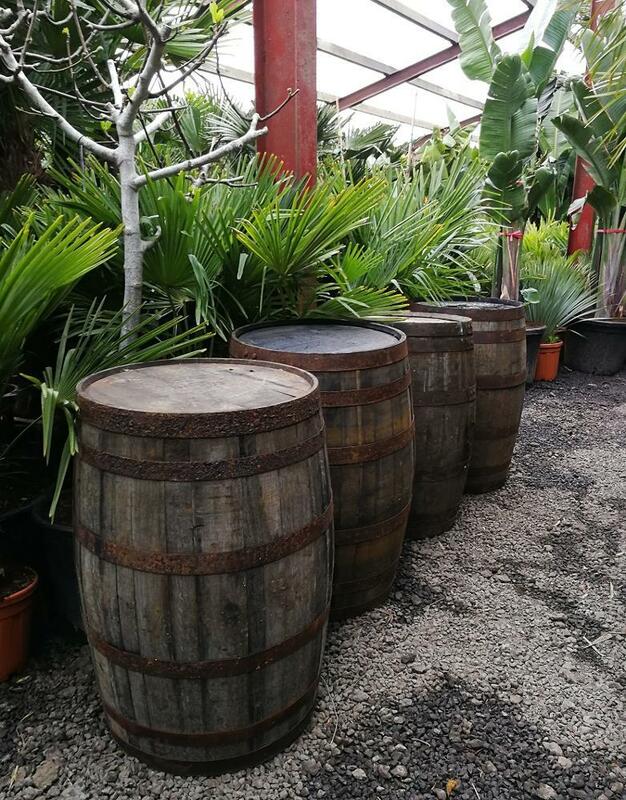 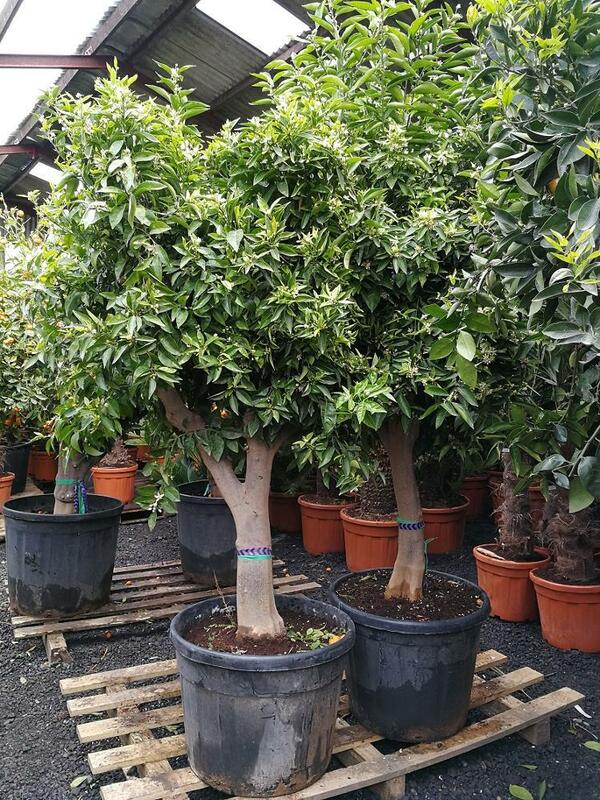 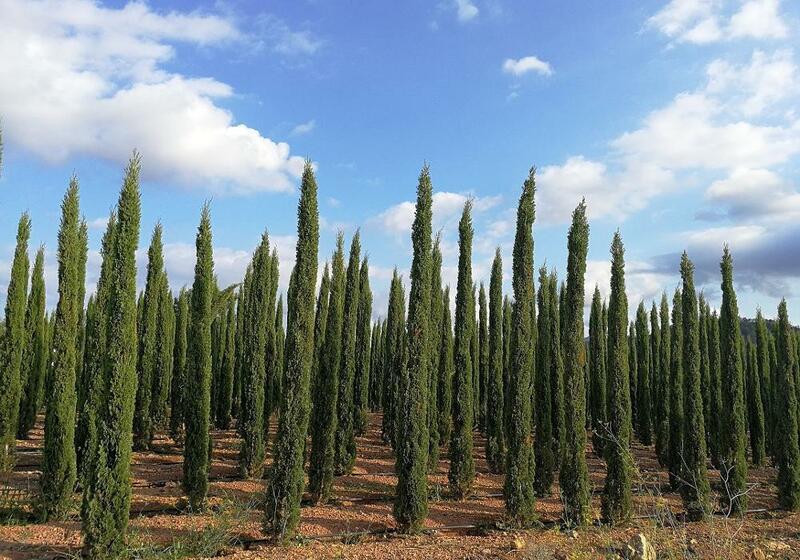 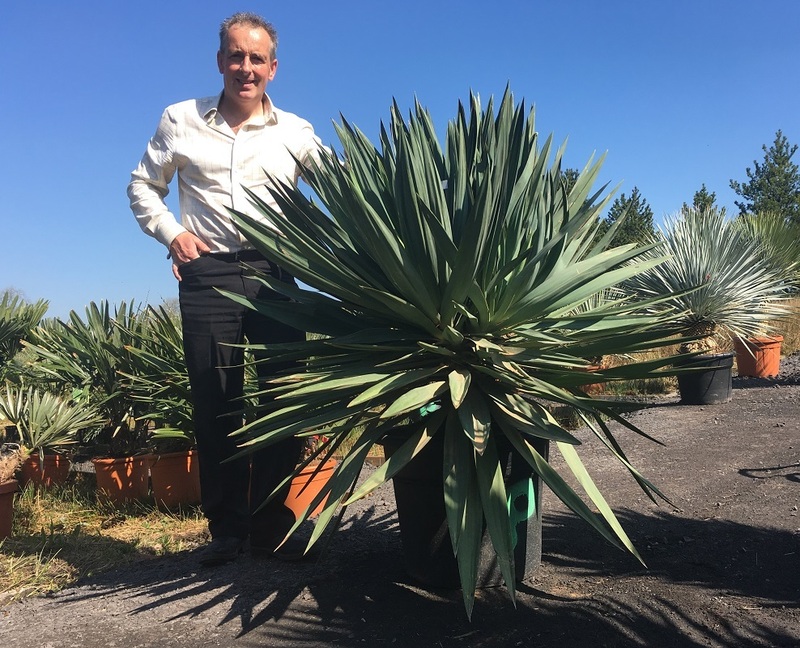 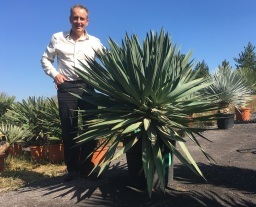 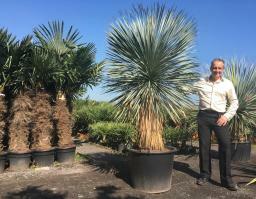 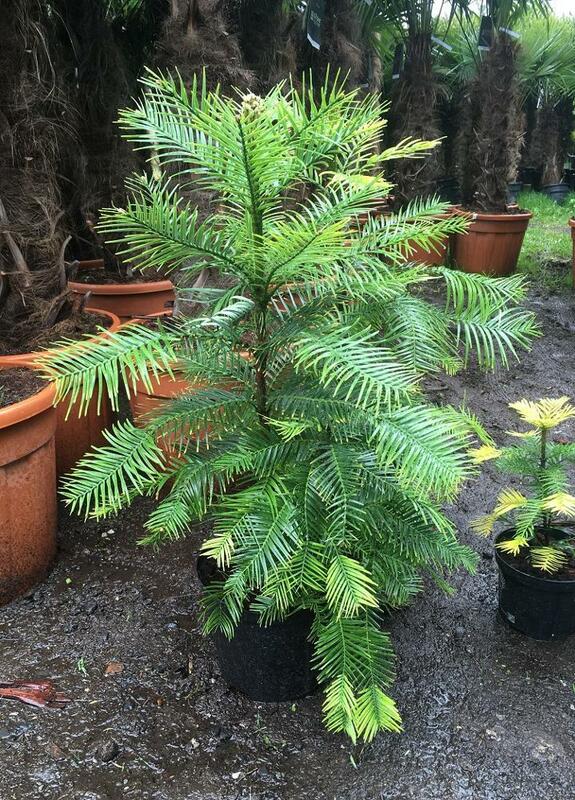 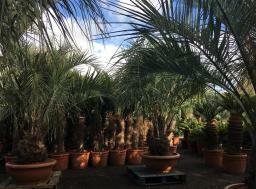 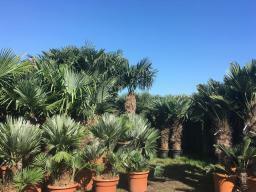 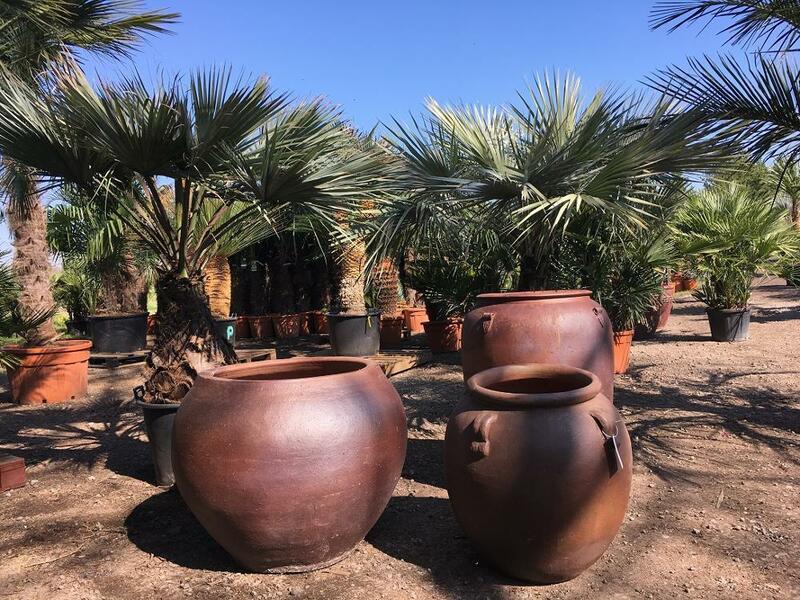 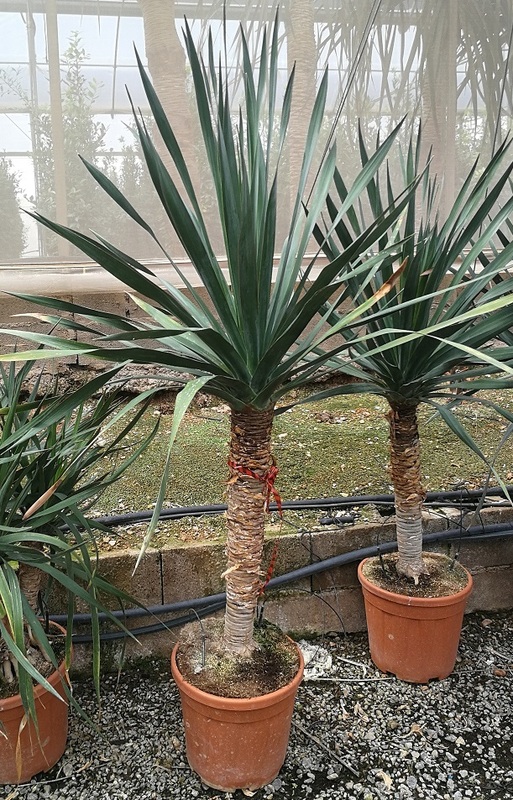 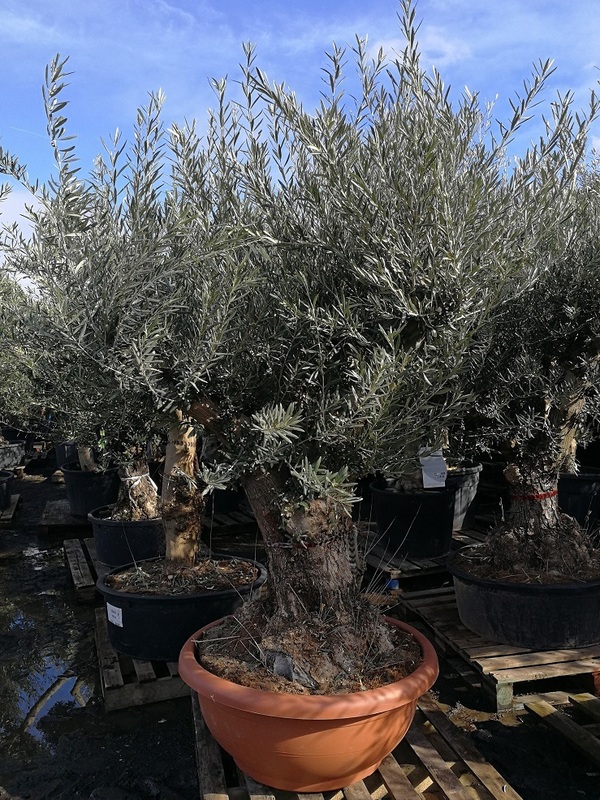 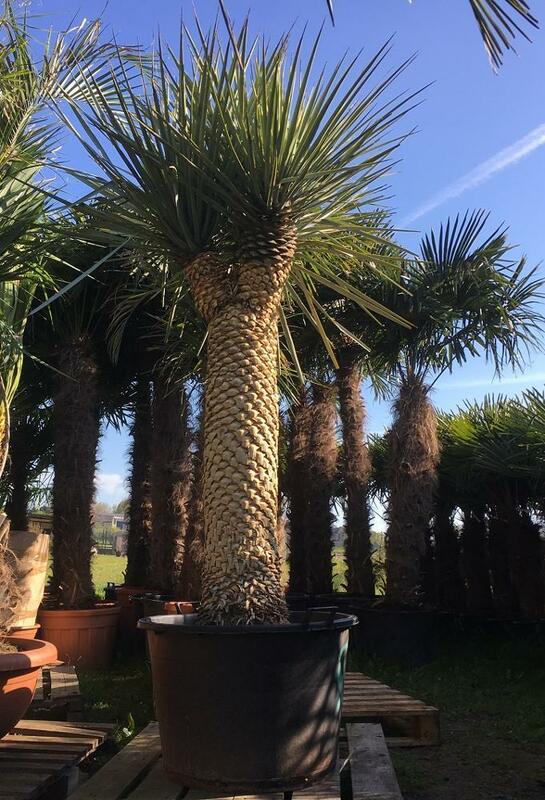 Find an amazing range of different varieties and sizes of Hardy Palms Trees, Olive Trees, Yuccas, Cycads, Tree Ferns, Large Specimen Cactus and Exotic plants, some rare and unusual, in stock. 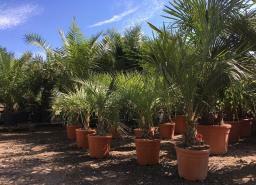 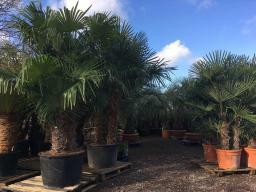 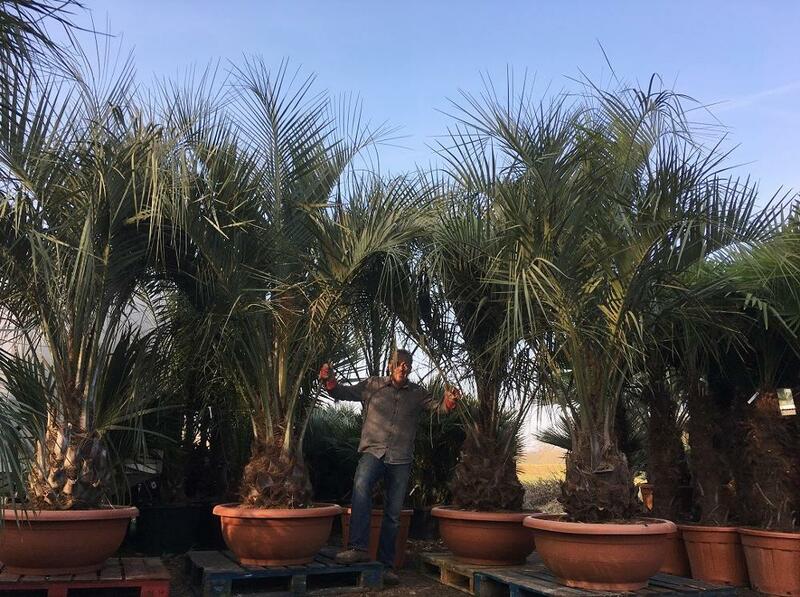 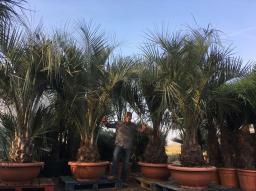 Coming from only the very best growers, selected and imported by ourselves, we can guarantee the finest quality palm trees and plants possible, at the very best prices, including free delivery. 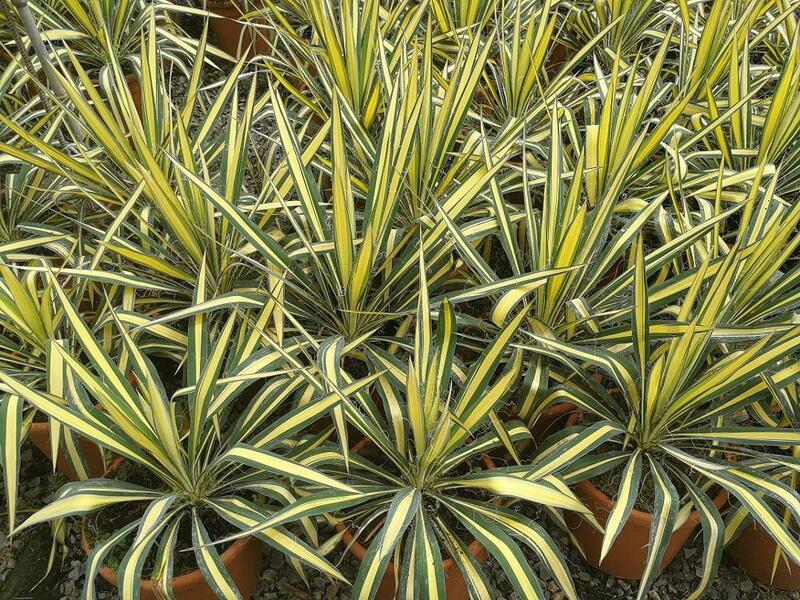 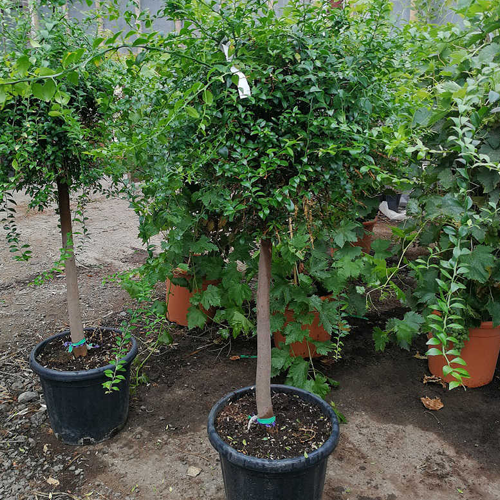 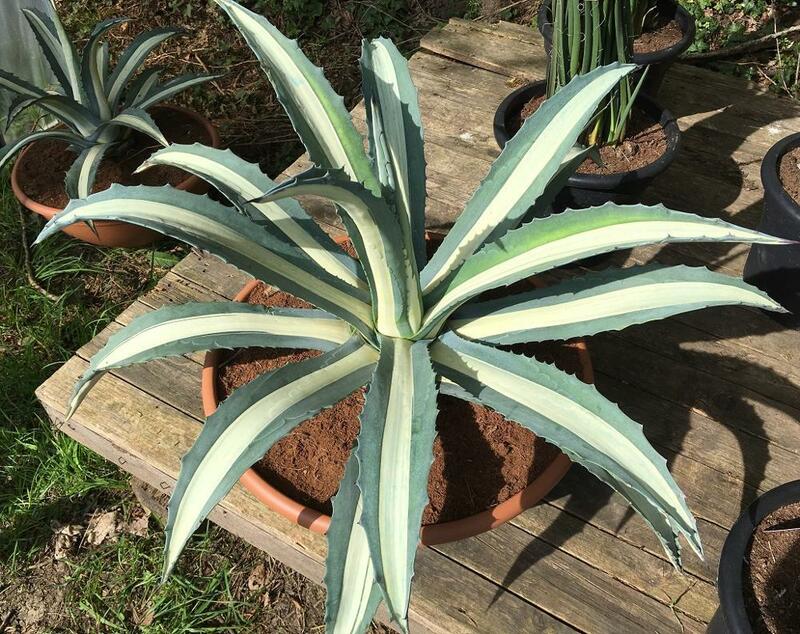 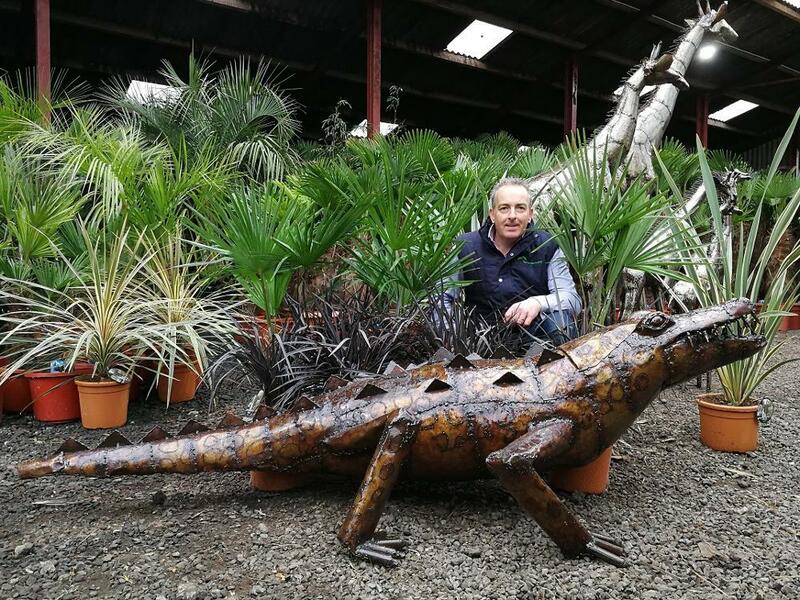 If you are looking for something a little different, we also source plants.A friendly and personal service is guaranteed, with as many of our palms as possible being delivered directly by ourselves, NOT by couriers, ensuring they arrive with you in perfect condition. 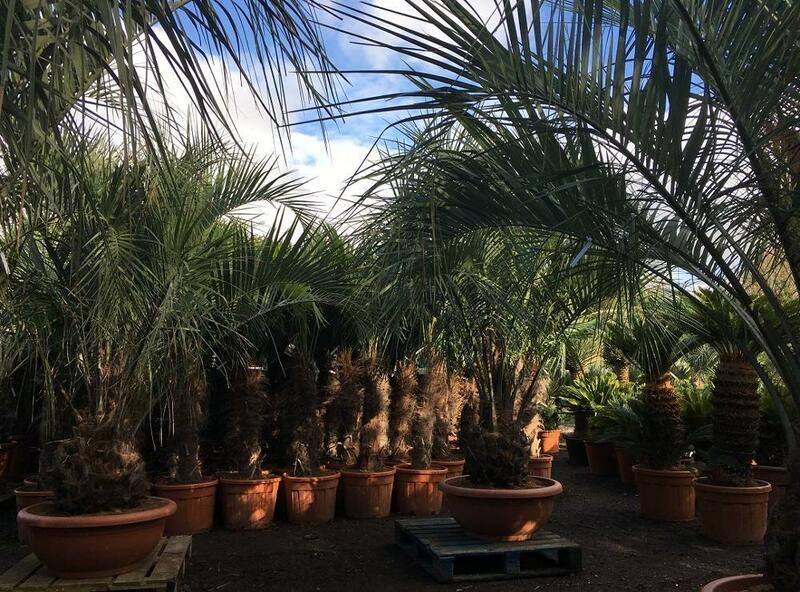 95% of our customers are re-ordering. Find an amazing range of different varieties and sizes of Hardy Palms Trees, Olive Trees, Yuccas, Cycads, Tree Ferns, Large Specimen Cactus and Exotic plants, some rare and unusual, in stock. 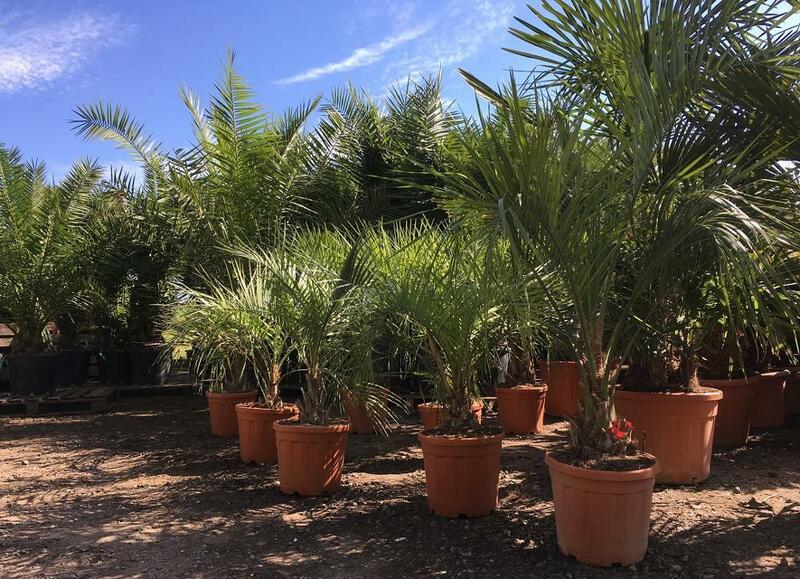 Coming from only the very best growers, selected and imported by ourselves, we can guarantee the finest quality palm trees and plants possible, at the very best prices, including free delivery. 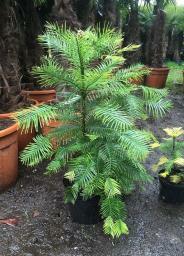 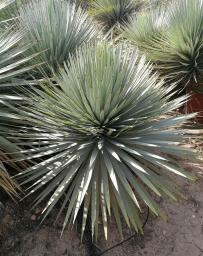 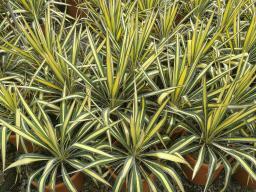 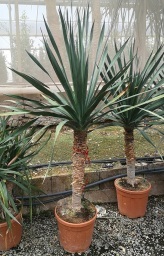 If you are looking for something a little different, we also source plants. 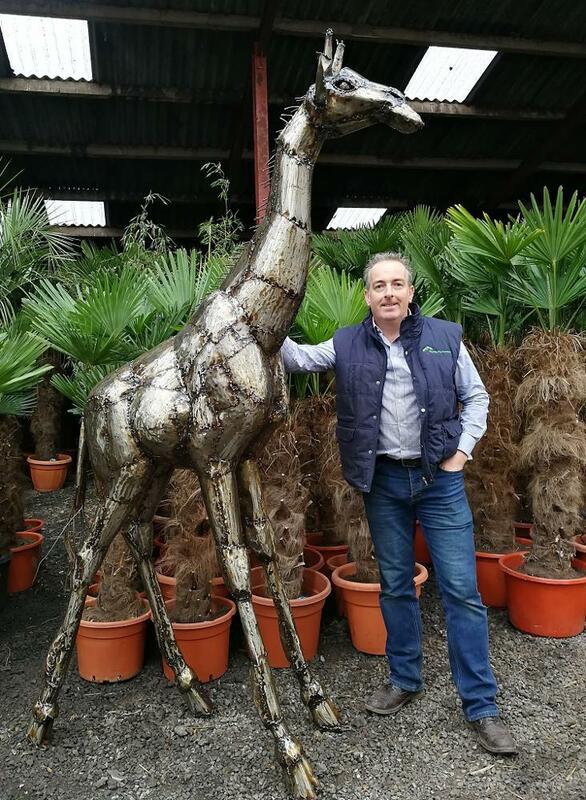 A friendly and personal service is guaranteed, with as many of our palms as possible being delivered directly by ourselves, NOT by couriers, ensuring they arrive with you in perfect condition. 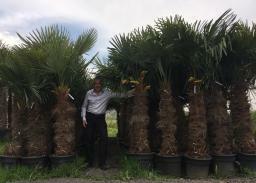 95% of our customers are re-ordering. NEW for 2019, we have a huge range of large and extra large house plants and indoor palm trees. 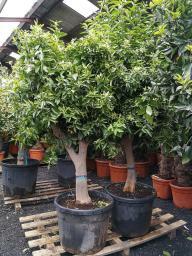 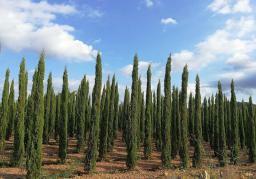 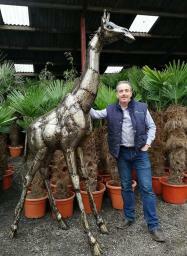 Also a new range of large Topiary Trees and bespoke Sculptures.